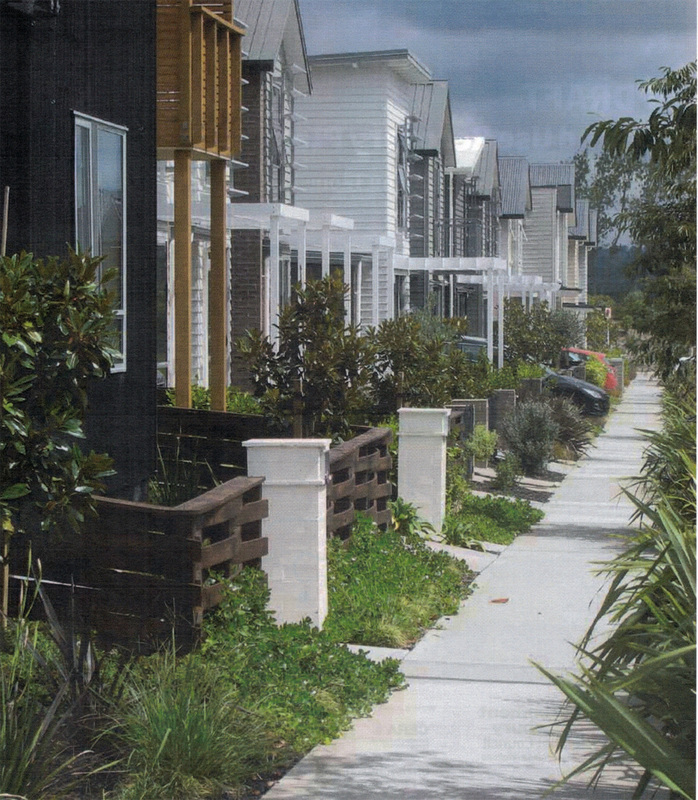 The UDS proposes a 35-year growth management strategy for greater Christchurch. The UDS is part of the Canterbury Regional Policy Statement and the Land Use Recovery Plan. 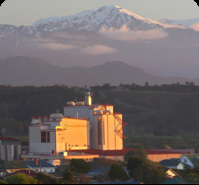 The Canterbury Regional Policy Statement has had a complex and rather ‘chequered’ planning history and is currently subject to the pending decisions on the Land Use Recovery Plan prepared under Canterbury earthquake recovery legislation. Aston Consultants have provided planning advice, including submissions and evidence, for various clients with property interests in Christchurch, Waimakariri and the Selwyn Districts.